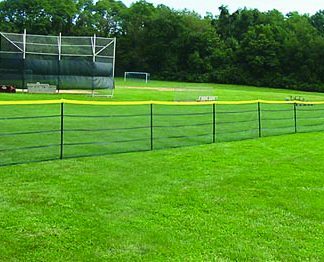 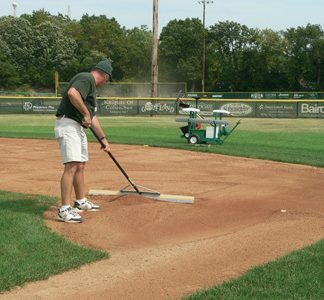 Formulated for golf tees, greens, and sand-based sports fields. 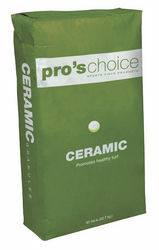 Pro’s Choice Ceramic retains moisture and releases it in the rootzone. 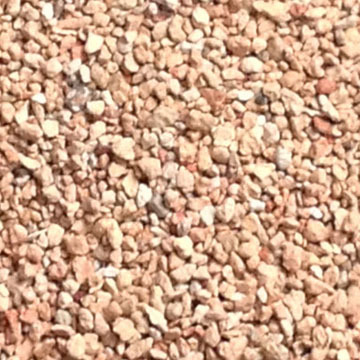 Perfectly sized ganules for sand based environments.